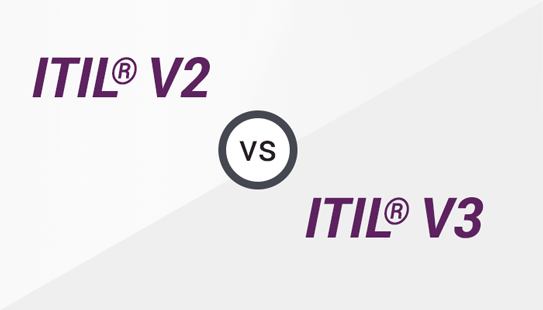 ITIL® V2 and V3 have certain subtle differences among them. First of all ITIL® V3 introduces a decisive shift towards a service driven lifestyle and guiding principles that are prescriptive in nature. 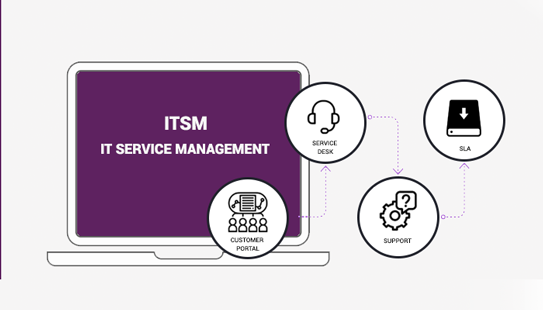 While ITIL® V2 focuses on the service produced by the organisation, the process of producing and individuals who are using it, ITIL® V3 focuses on the partner also which is included in the project. 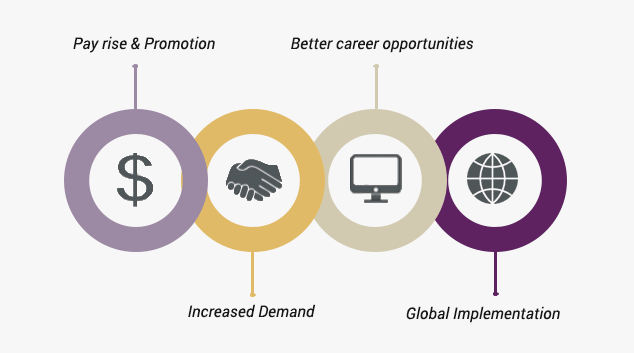 Further ITIL® V2 is process oriented approach whereas ITIL® V3 is the lifecycle-based approach. In the case of V2 Service Management is a part of Evaluation but in V3 it is a separate process. Version 2 emphasises on service design and service strategy while ITIL® V3 pays equal attention to all processes of the service lifecycle. 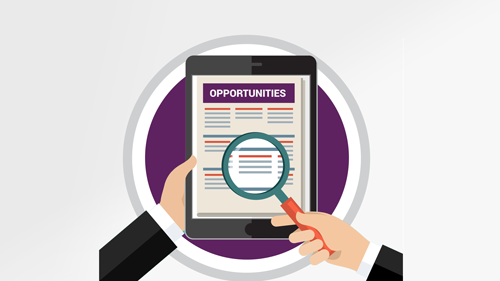 There are 10 processes and 2 functions in ITIL® V2 and in ITIL® V3 there are 26 processes and 4 functions.